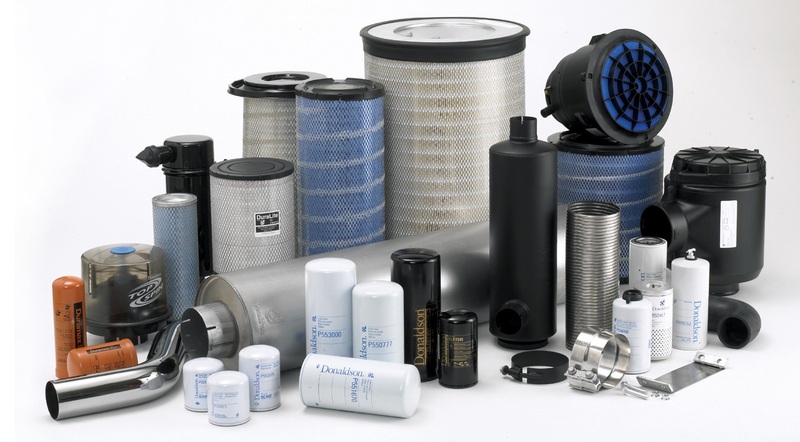 Air Filters, Hydraulic Filters, Engine Oil Filters, Pilot Filters, Fuel Filters, Air & Water Separators, Panel Filters, Filter Kits. 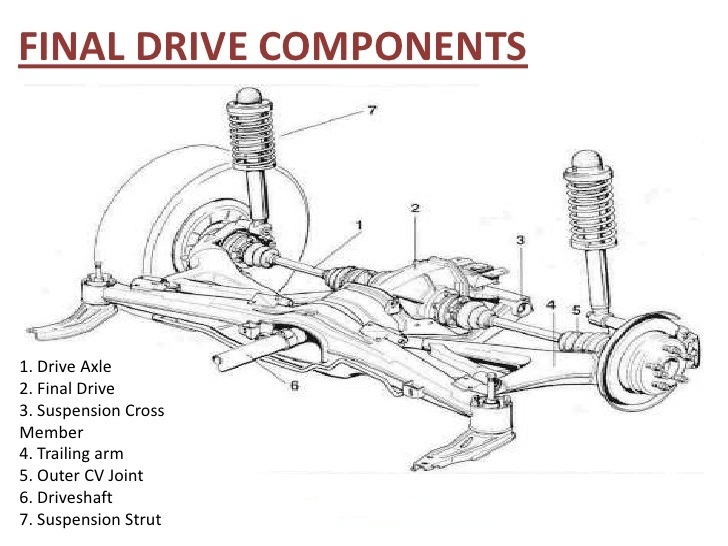 Hydraulic Pumps, Gear/Pilot Pumps, Travel Motors, Swing Motors, Joy Sticks, Control Valves, Regulators, Hydraulic Cylinders. 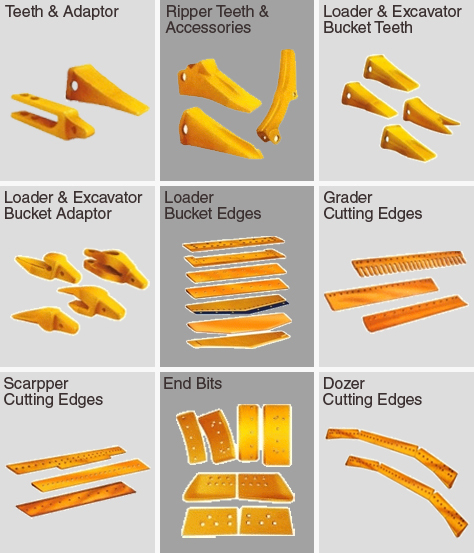 Tooth Points, Adaptors, Tooth Pockets, Side Cutters, Lock Pins & Washers, Augers, Rock Breakers & Rock Splitters. 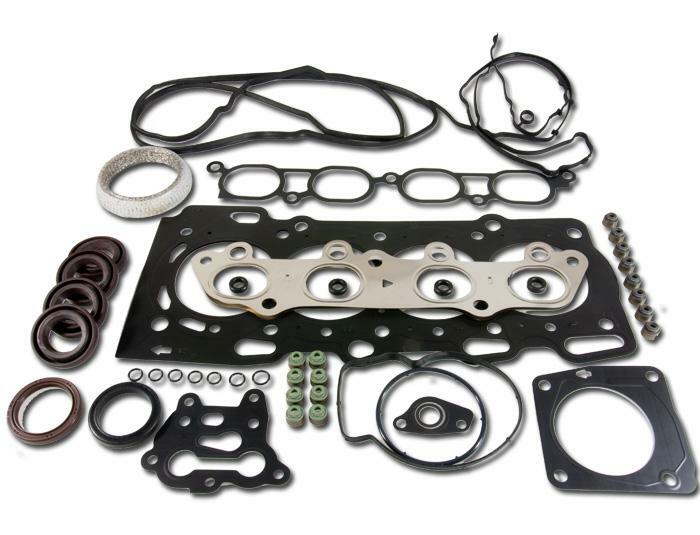 Liner, Piston, Rings, Valve Seat & Guide, Seal, Head Gasket, Main & C/R Bearing, Bushes, Connecting Rod, Cylinder Head, Crank & Cam Shaft. 'O' Rings, Oil Seals, Hydraulic Cylinder Seal Kits, 'O' Ring Kits, Gaskets, Couplings, Rubber Mounting Pads etc. 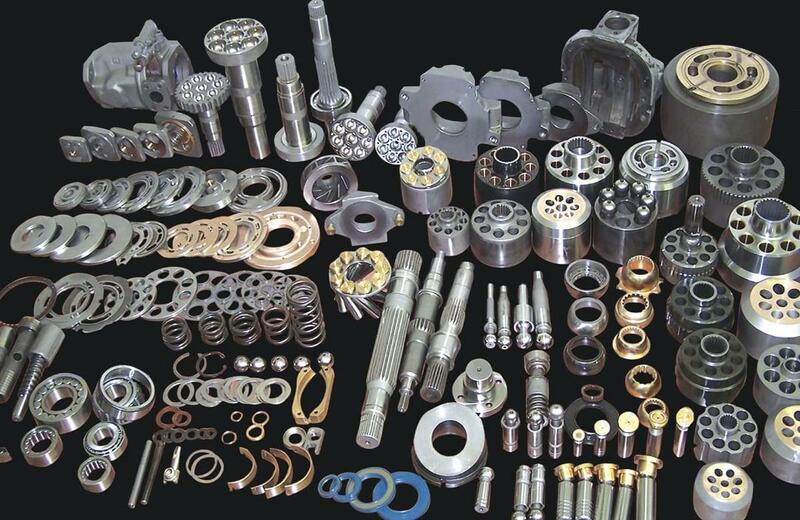 Transmission Parts, Clutch Plates, Disks, Hubs, Planet & Sun Gears, Ring Gears, Swing Circle Bearings, Pump, Swing & Travel Devices, Carriers, Pinion Shafts. 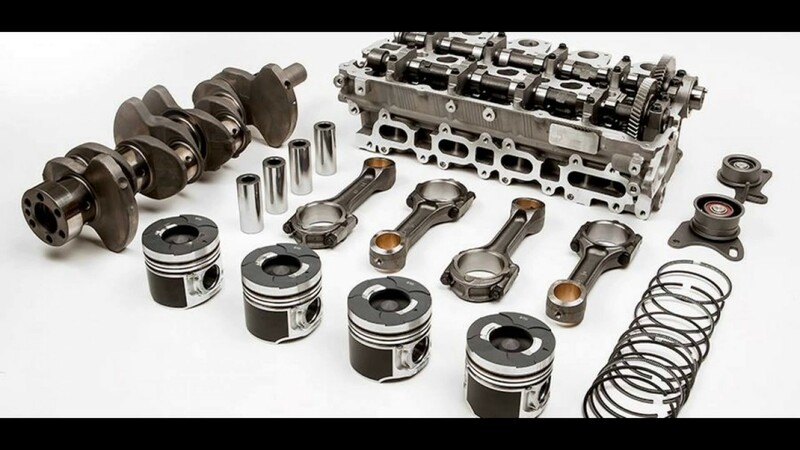 Seal Groups, Universal Joints, Track Springs, Bushes & Pins, Cables, Ball, Roller & Needle Bearings, Fuel Injection Parts, Electronic Gauges & Tools. Off-road vehicles (Hydraulic Excavators, Dozers, Dumpers), Railway Coaches, Commercial Vehicles, Tractors, Buses etc.